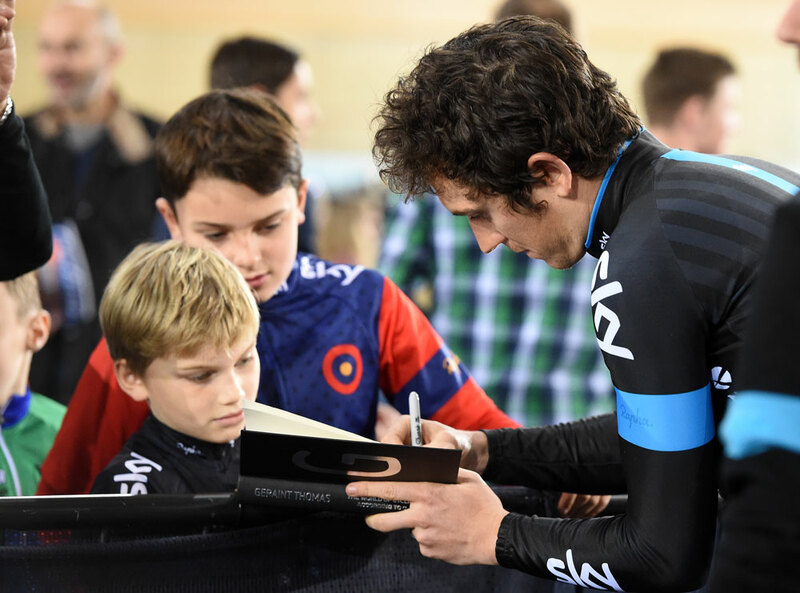 Geraint Thomas made his return to the boards of the Lee Valley Velodrome in London on Saturday evening, the scene of his gold-medal winning performance in the 2012 Olympic Games. 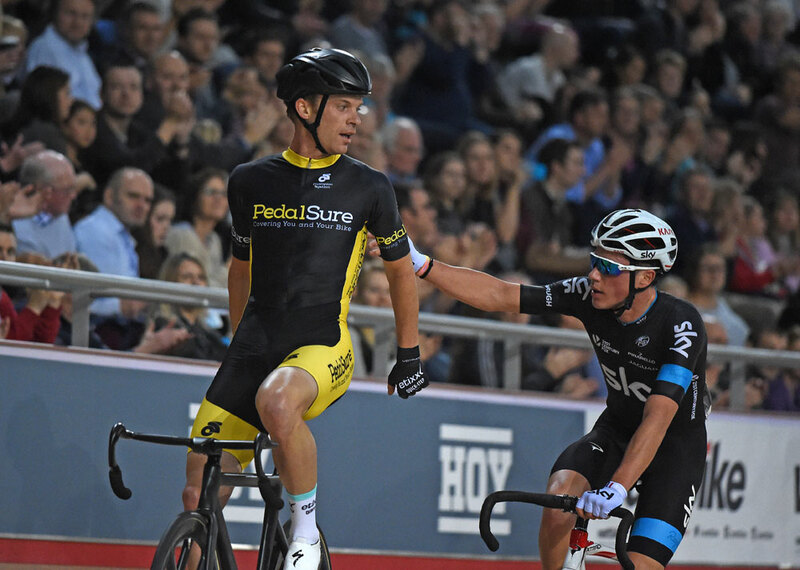 Thomas (Team Sky) was taking part in the London round of the Revolution Track Series, although he admitted that his form was slightly lacking. 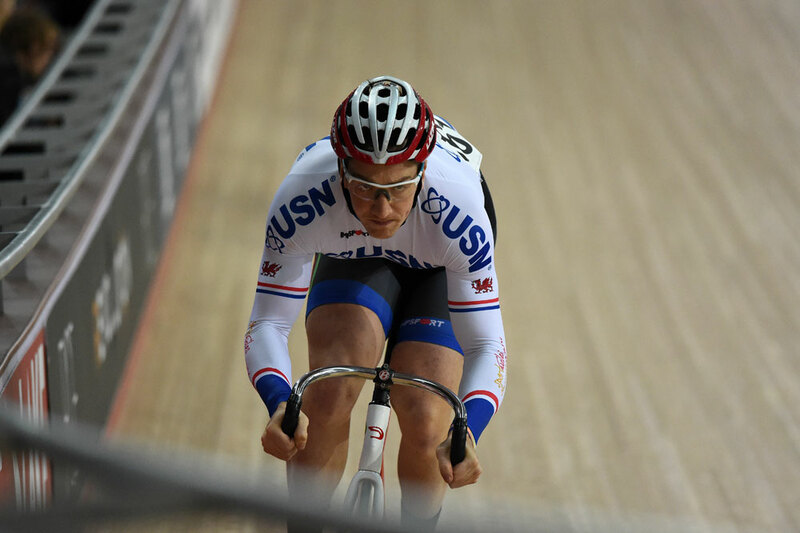 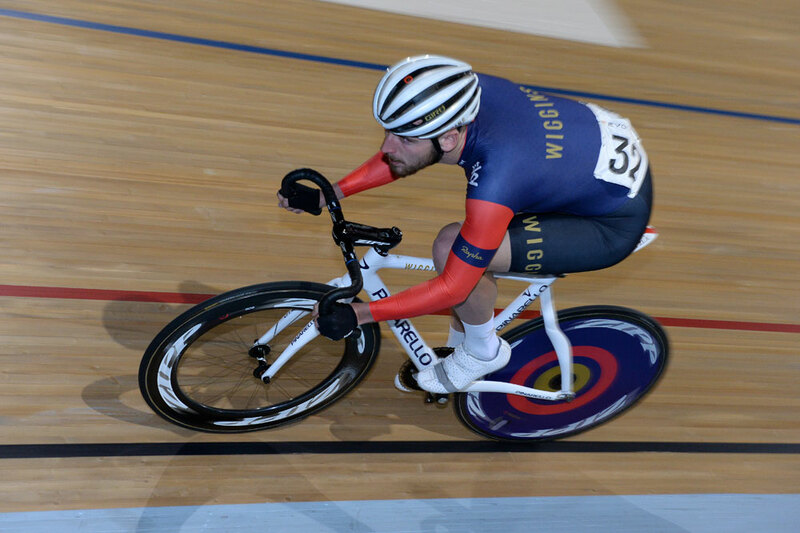 Thomas took part in the men’s scratch race in which – despite his self-confessed low fitness level – he still managed to place third. 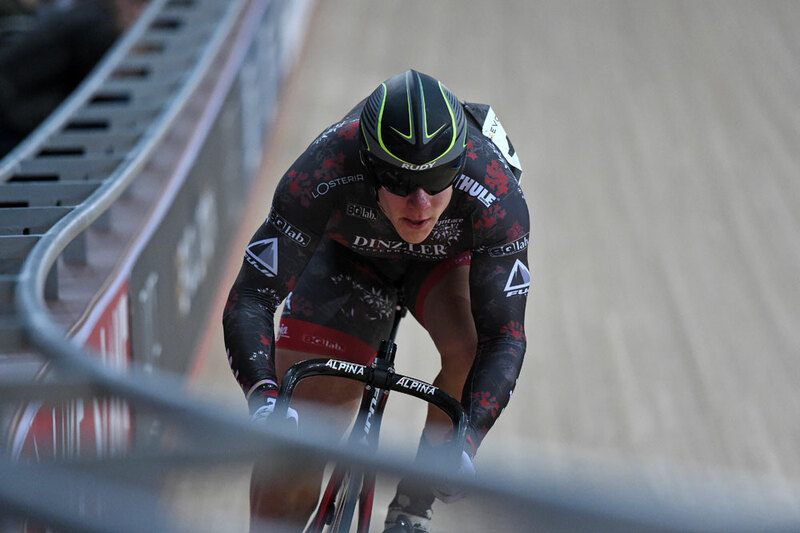 “It was hard going after my long break,” said Thomas, who got married to partner Sara Elen at the beginning of October. 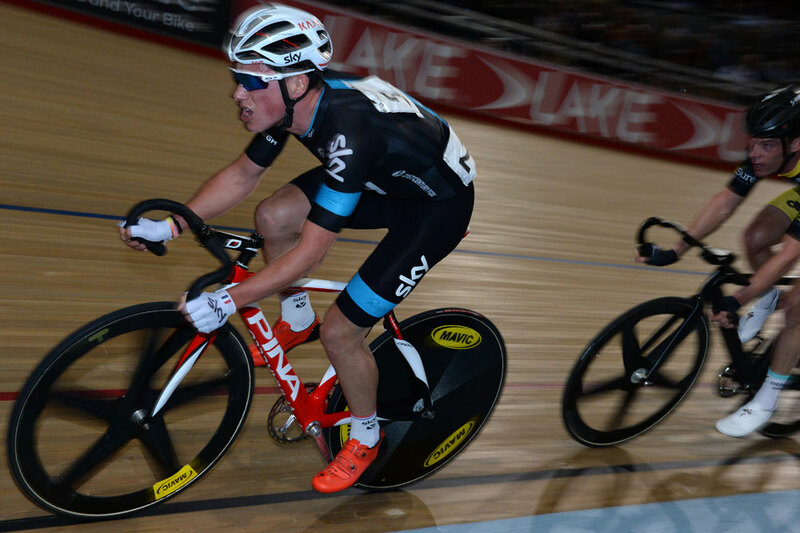 “I got stuck in and hopefully when I return in Glasgow I can do better. 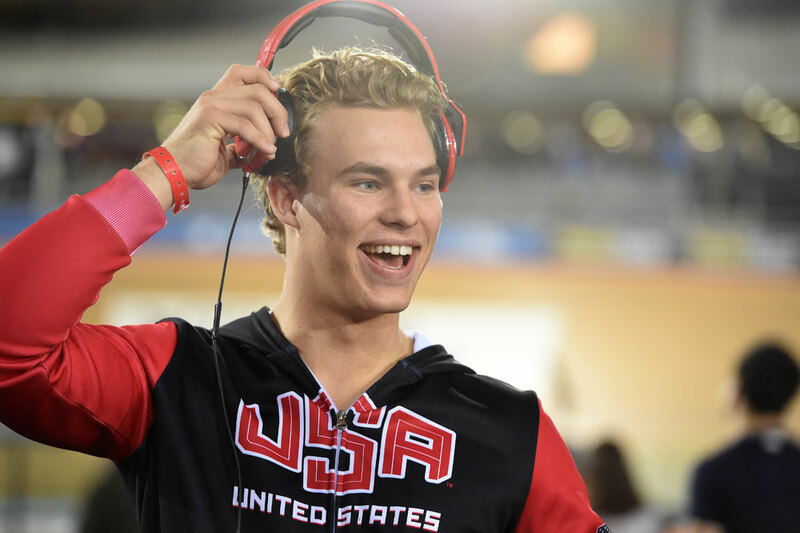 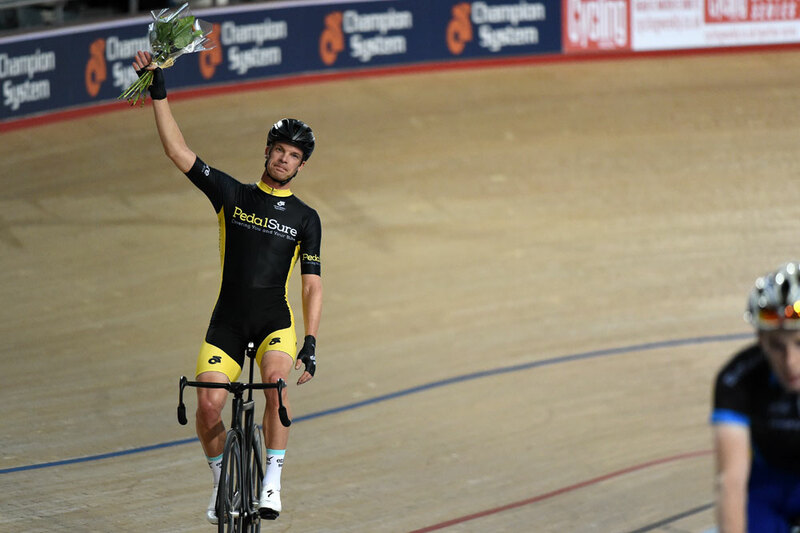 Team PedalSure came away as Elite Championship winners on the night with experienced Six Day riders Wim Stroetinga and Iljo Kiesse putting in a strong ride to claim the elimination race and points race. 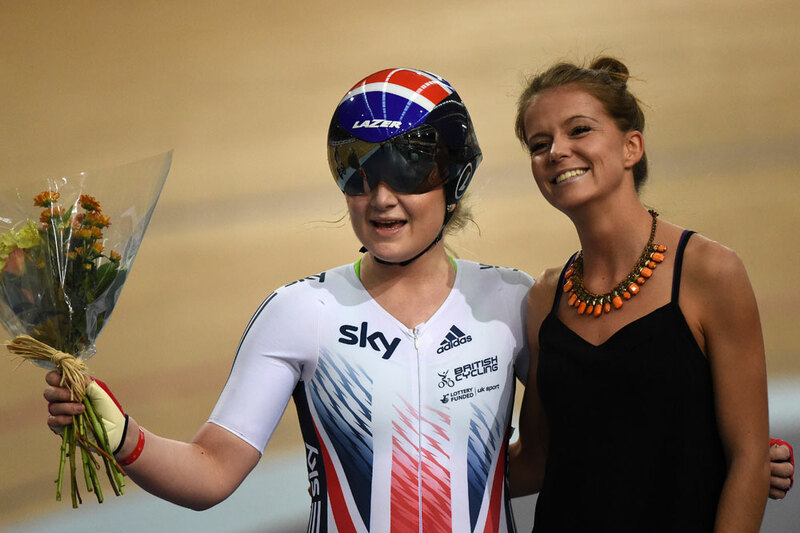 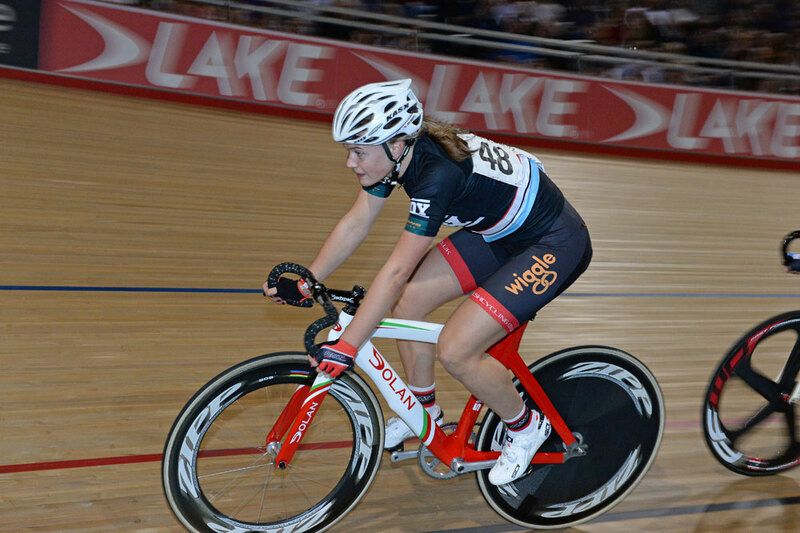 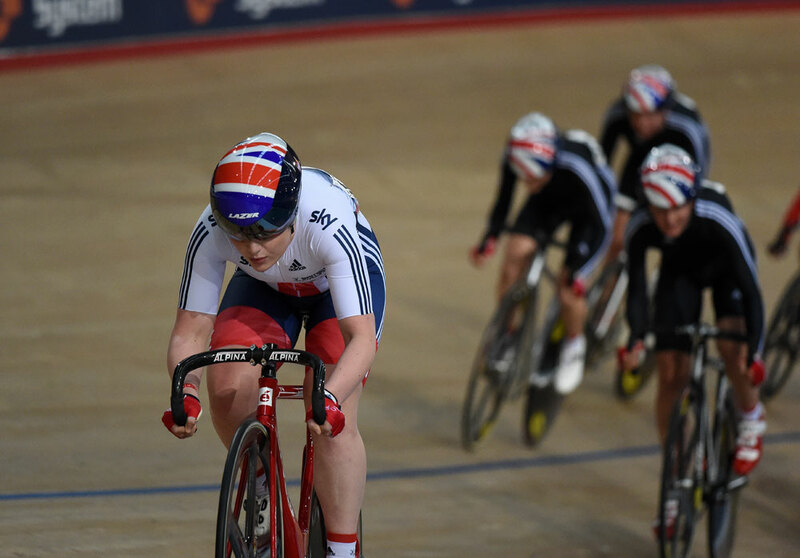 Emily Kay took the spoils in the elite women’s events, winning the points, scratch and elimination races. 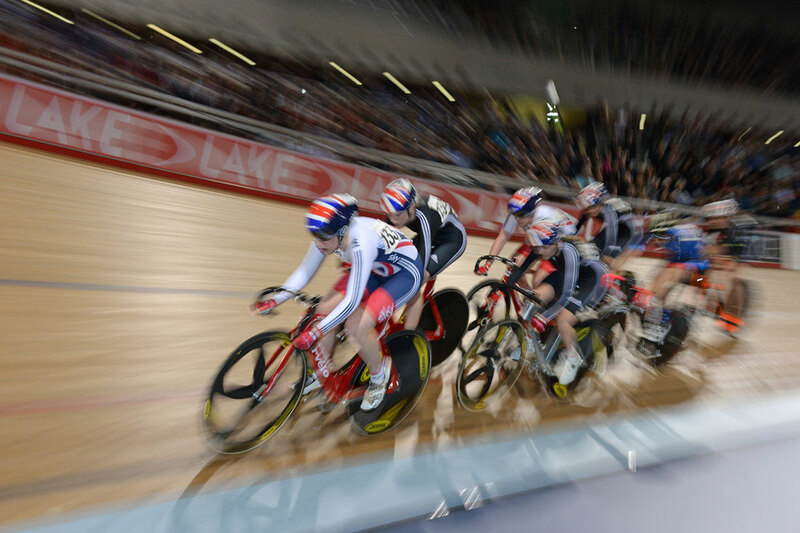 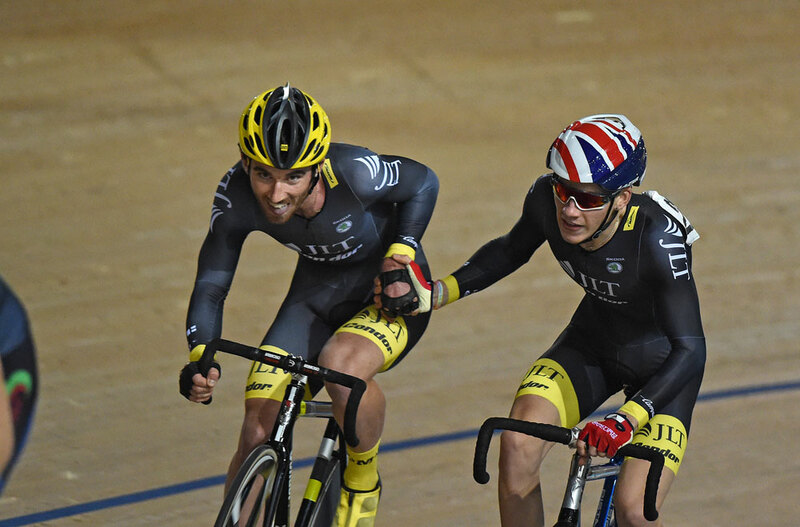 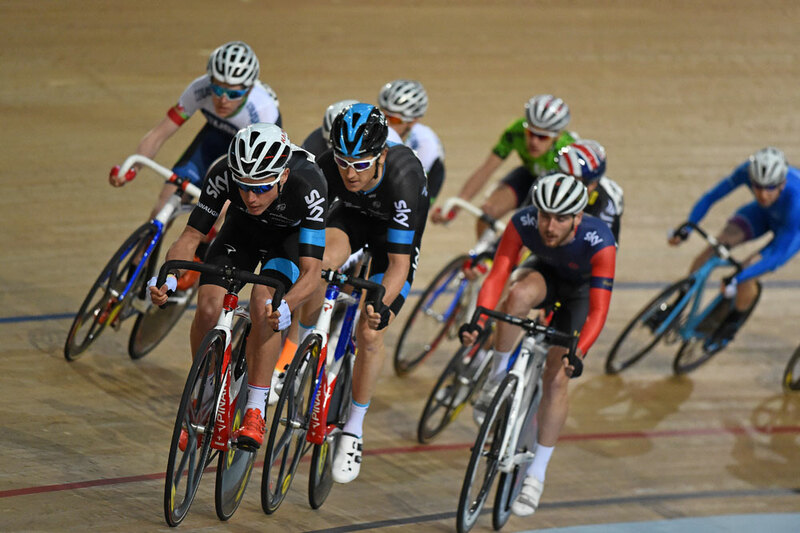 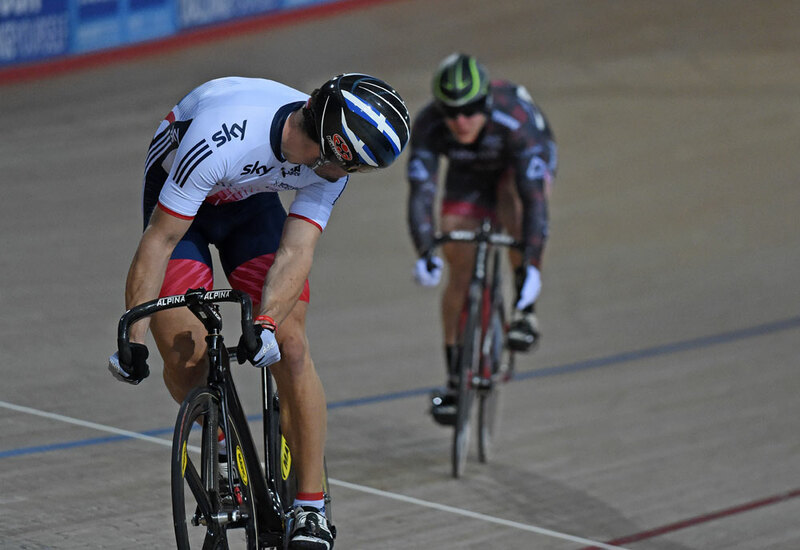 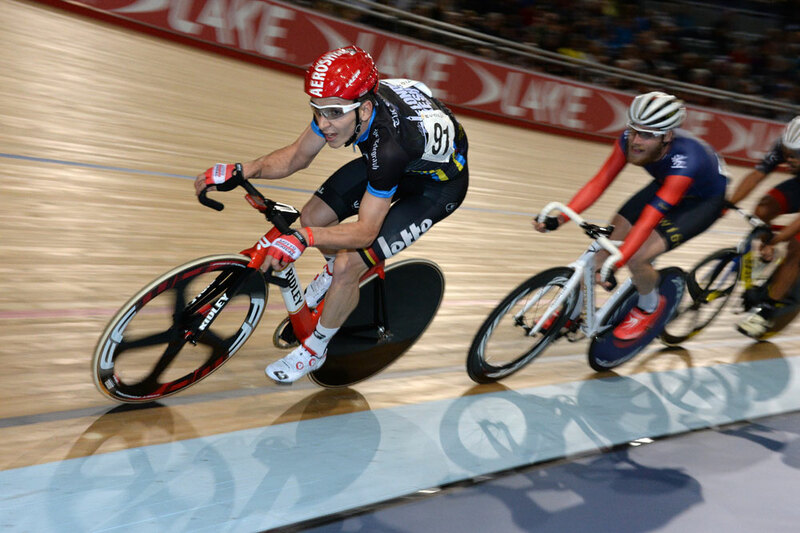 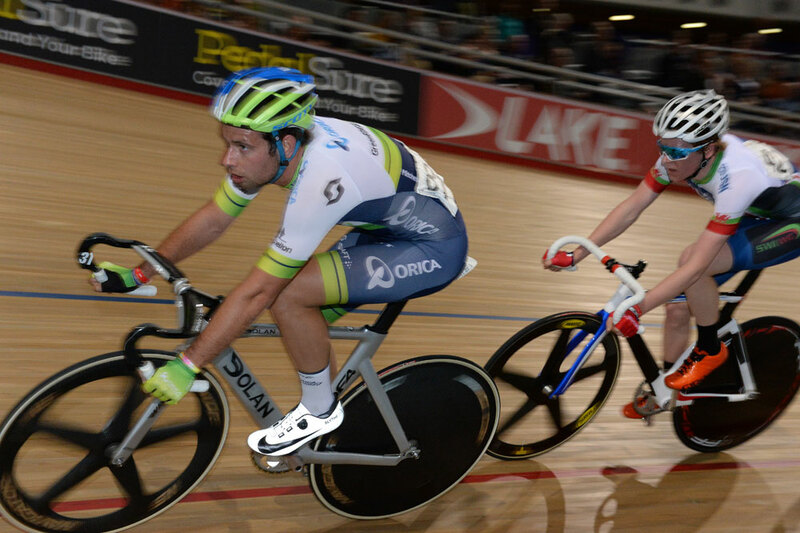 Round four of the Revolution Series takes place at the Sir Chris Hoy Velodrome in Glasgow on November 28. 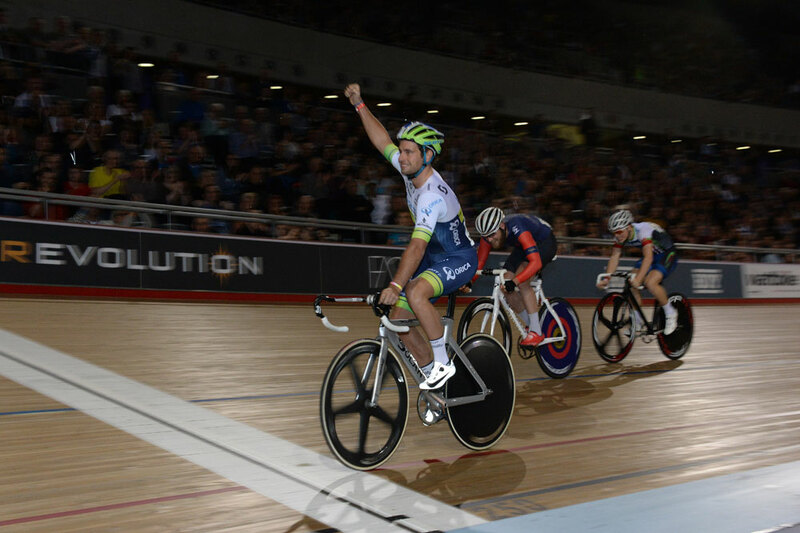 Full results from round three can be found on the Revolution Series website.